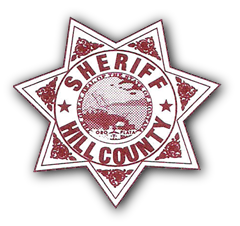 The Hill County Sheriff/Coroner's Office currently consists of 12 sworn positions. 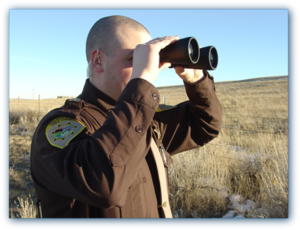 Deputies have a vast patrol area consisting of 2,916 square miles with a county population of 16,673. Deputies have a variety of duties including patrolling residential, rural, and commercial areas, responding to calls for service, conducting criminal investigations, preparing reports, collecting and processing evidence, serving civil process, serving warrants of arrest, responding to disasters and medical emergencies and assisting other agencies. There are numerous advancement and training opportunities available. 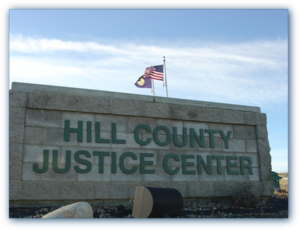 The Hill County Detention Center opened September 1st, 1999. This state of the art facility replaced the Hill County Jail, which was constructed in 1916. 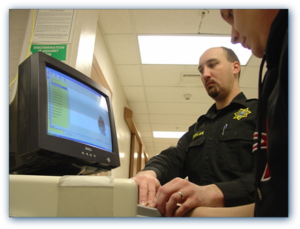 Detention officers have a variety of duties including booking and releasing inmates, maintaining documents and records, supervising and monitoring inmate activities, enforcing facility rules and regulations, and maintaining the safety and security of the facility and inmates. The facility has a diverse inmate population requiring officers to have excellent communication skills. 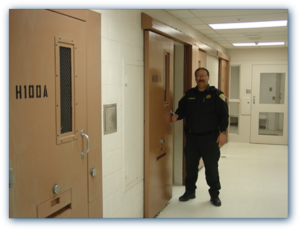 Custody levels at the facility range from a dorm-housing unit to a maximum-security housing unit. The facility has a D.R.T. (Disturbance Response Team), which is comprised of members of the Sheriff s Office and detention officers. Members of the D.R.T. 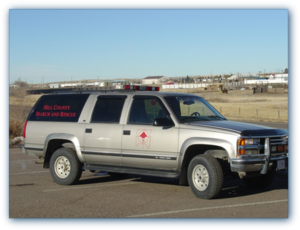 are specially trained and equipped to handle a variety of disturbances and or emergencies within the facility. The Hill County Justice Center contains a state of the art Public Safety Communications Center. 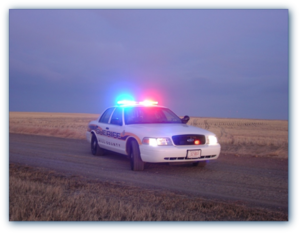 It is currently the backup Public Safety Answering Point for Enhanced 9-1-1 in Hill County. 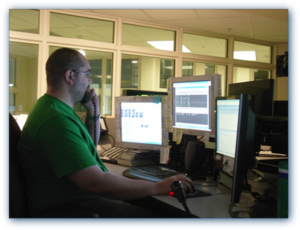 The dispatch center utilizes Computer Aided Dispatch and Records Management Systems provided by TriTech Software Systems. The dispatch center has also been selected as one of two Trunking Enabled System Access Points (TrESAP's) for the Northern Tier Interoperability Project, which consists of a four-channel trunked radio site, a Network Management Client and a direct link to the Motorola Master Zone Controller in Helena, Montana. 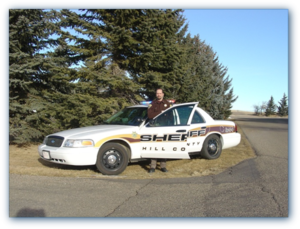 The Civil Department of the Hill County Sheriff/Coroner's Office is responsible for all civil and criminal papers docketed into and out of the department to be served. The civil department also is responsible for the Sheriff's Office Trust Account and the dissemination of money from that account. 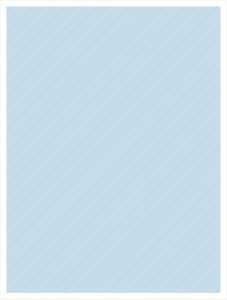 All Civil papers brought into the office will be accepted only during normal business hours, Mon- Fri, 8:00 am to 5:00 pm. There may be, however, certain limited exceptions, in which case the paper may be accepted at other times providing all proper paper work is in order and is accompanied by payment or a paupers affidavit. Except in the cases of extreme emergencies, such as Temporary Restraining Orders, the paper will be docketed the following working day and then served.